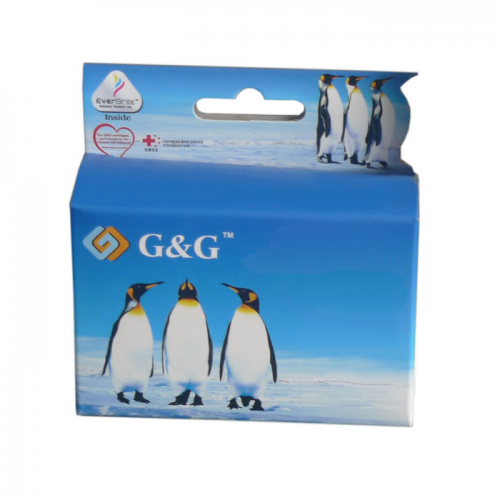 Compatible Epson 485 Light Cyan Ink Cartridge. Contains 16ml. of high quality ink (that's 23% more than the original).